Maybe there are better pictures to illustrate spring but it was the first evening when it felt like spring this year. Taken just a couple of days ago when we bought bred and eggs from a farm shop near our house. 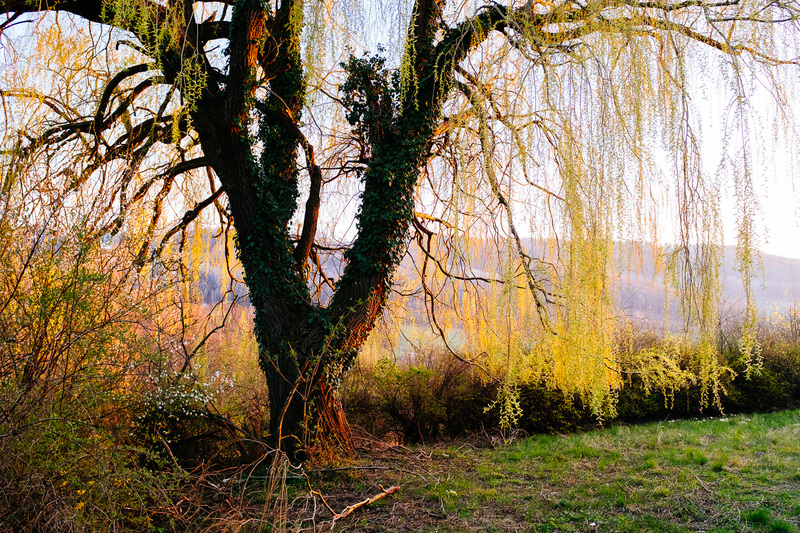 The soft evening light let the leaves glow on an old weeping willow. Just magic! It was still chilly but spring was in the air. No Wind in the Willows. 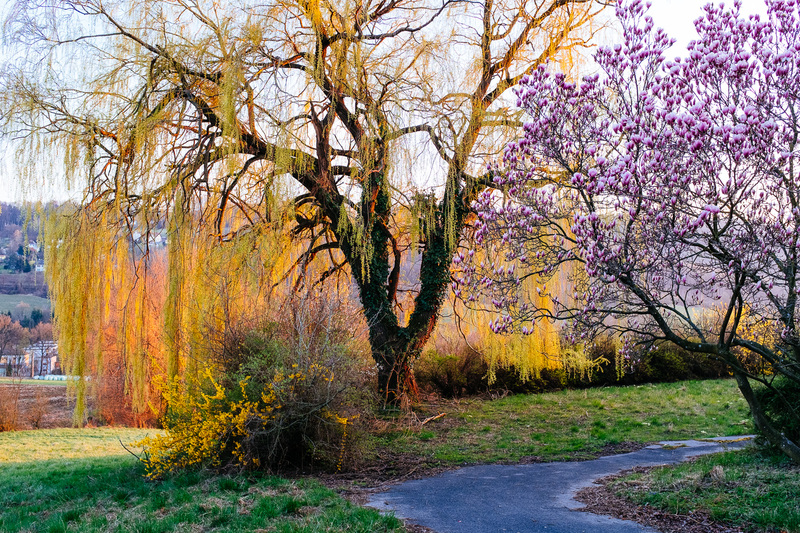 This entry was posted in Home and tagged Fuji X100F, Spring by admin. Bookmark the permalink.